I’m still getting over goose bumps from watching Wendy Whelan in Restless Creature at the Joyce Theater two weeks ago. But now that her tour is over, this former New York City Ballet star isn’t taking any sort of break. 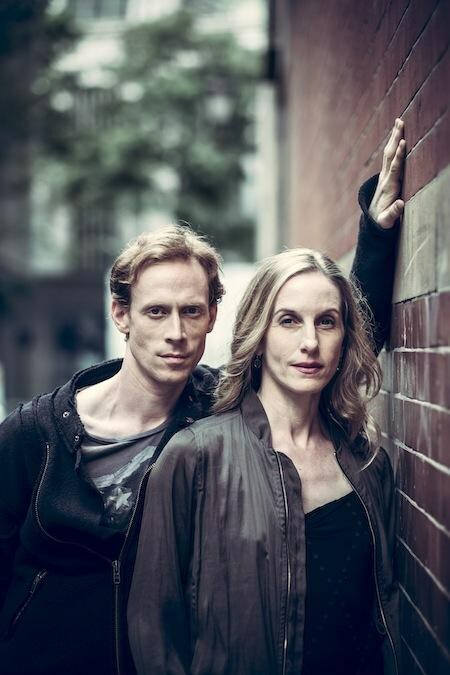 July 9–12, she’s pairing up with Royal Ballet principal Edward Watson for an evening of five—yes, five—world premieres at the Royal Opera House’s Linbury Studio Theatre in London. Called Whelan/Watson: Other Stories, the program features three duets by contemporary choreographers Arthur Pita, Danièle Desnoyers and Javier de Frutos. Whelan will also perform a solo by Annie-B Parson, and Watson a solo by Arlene Philips. 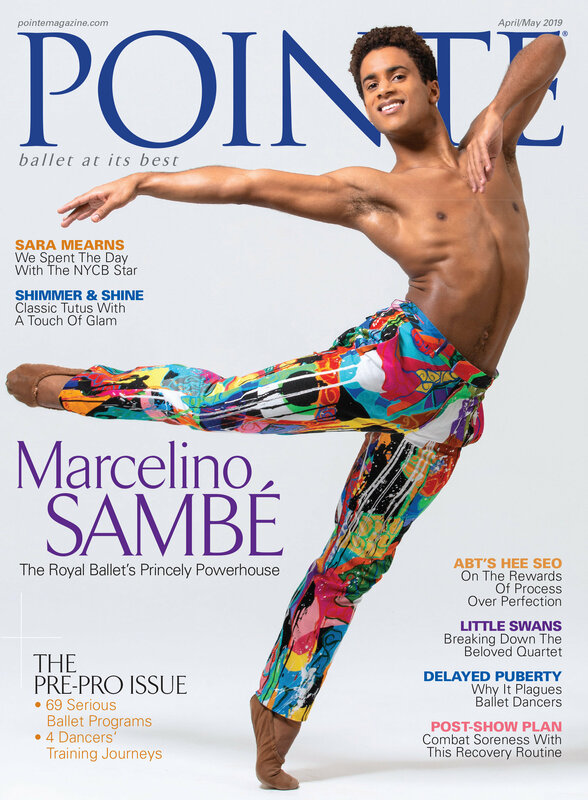 The program is slated to tour to New York’s City Center in the spring of 2016. But—and this is a very big but—both artists are offering a preview June 14 and 15 (as in, this weekend) at the Guggenheim Museum’s Works and Process Series. The pair will perform excerpts and participate in discussions with Desnoyers and Parson in the museum’s Peter B. Lewis Theater. For more information on how to see two of the world’s most fascinating movers in action, click here. Act fast--tickets are almost gone.